Our article is about why people manage time in everyday life. What does time mean for a person and how does it affect his life and environment. Time is the main resource for a person, time is life, but without internal discipline people tend to lose it. Time is restricted – one hour, one day, one life. The time of a man is always limited. We want to finish things on time, but sometimes we spend more time on seemingly simple tasks. We do not feel the time. A person focused on the process, is inclined to be distracted and engaged in various activities. He is more focused on the implementation of processes, rather than on the outcome. A person who focuses on the result, concentrates on the tasks leading to the goal, controls the time. Spending time on secondary tasks is minimal. To solve certain problems, people need to be organized into working groups. The first is the question of time planning. They share activities and schedule their implementation. This requires records of the time spent on tasks. A person has to learn to feel the time and manage it. The goal is to increase the amount of free time, to understand where we spend it in vain. in the shower or bathroom? on communicating in social networks? It is easy to plan your time after studying the question where it is spent in your life. Think about the following figures. The average 60-year-old man spends 8 hours a day on sleeping. That is, a third of his life is spent in sleep, which means that he lived only 40 years of conscious life. If we continue the calculations and add other daily losses to the expenditure of time, then the active life of the person is even less. 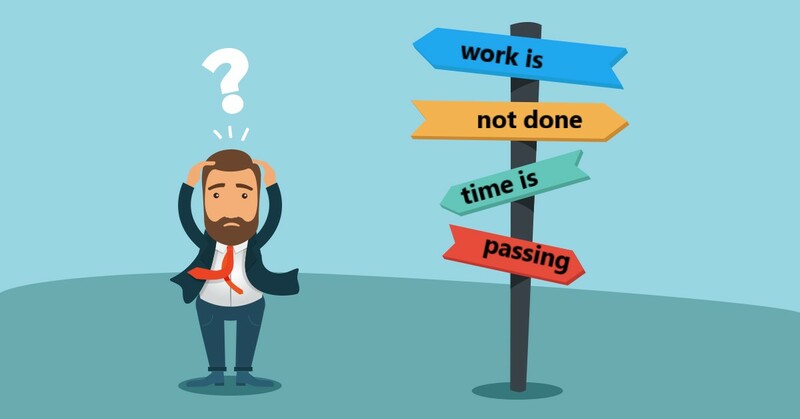 Management of working time as a modern time management system was one of the first developed by Alexander Aleksandrovich Lyubishchev (beginning in 1918). 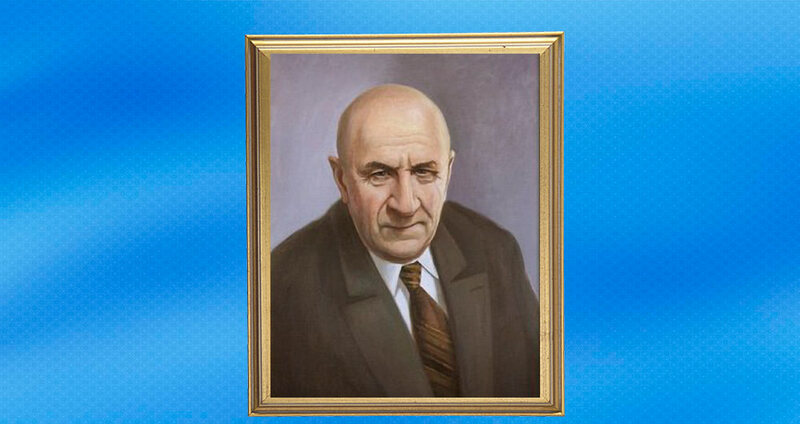 His system had a simple principle – a detailed recording of the expenditure of own time. Even if it is a scientific work, reading an art book, relaxing or chatting with friends. Everything must be recorded. How did he do this? Daily entries in the diary. These were short notes with a description of the expenditure of time. Monthly report. Such reports take into account the total time spent in the spheres of activity. The plan for the next month is built on the accumulated experience from previous reports. Report for the year. Is taking stock in terms of the total time spent on various activities, including communication, movement and household chores. Having the reports of previous years, we can compare, analyze the time expenditures by categories and take them into account when planning the next year. Lyubishchev recorded the expenditure of time in the paper registers, there were no computers at that time. When using this technique, the time intervals to which the work is divided are conventionally called pomodoros (the plural in English of the Italian word pomodoro (tomato)). One “pomodoro” lasts 30 minutes: 25 minutes of work and 5 minutes of rest. Before starting the timer, a list of work tasks on a sheet of paper has to be made. Make a list taking into account the priorities of all tasks for today. Set the timer for 25 minutes and start working. A timer call means a 5-minute rest. At this time it is not recommended to deal with work matters. It is better to relax and get distracted from work. After 5 minutes of rest, continue the task. Each “pomodoro” gap should be marked with a cross opposite to the task that you are performing. After four stretches make a long break – from 15 to 30 minutes. When you have finished working on the task, delete it from the list and do the following. Such a list of tasks will help to control and monitor its effectiveness. 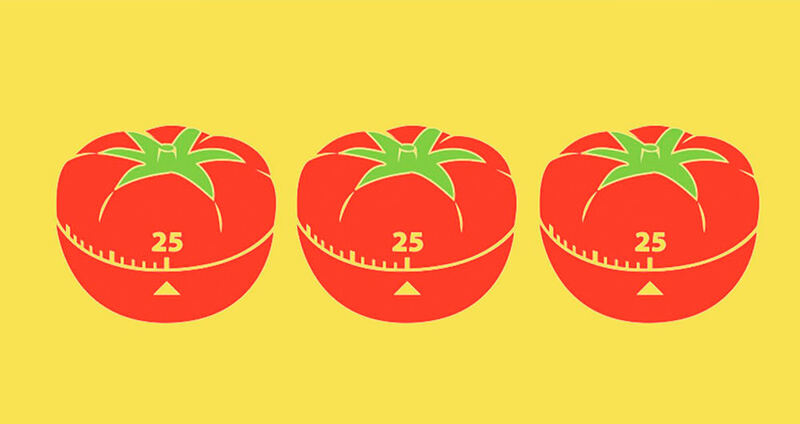 An interesting and detailed story about the creation, purposes and rules of the Pomodoro technique is here https://lifehacker.ru/2015/05/28/all-about-pomodoro/. Time recording by Peter Drucker‘s method divides time in three conditional steps. The next step is to analyze the records. The goal is to find out what time is wasted. To understand this, Drucker suggests to ask yourself two questions: “What will happen if you do not do this at all?” And if the answer is: “nothing happens”, then you should stop doing it. Second question: “What actions can someone else do better?”. The fact is that you are doing some things better, some worse. Try to delegate, consign and automate tasks that you do not like to spend more time on the business in which you grow and make progress. 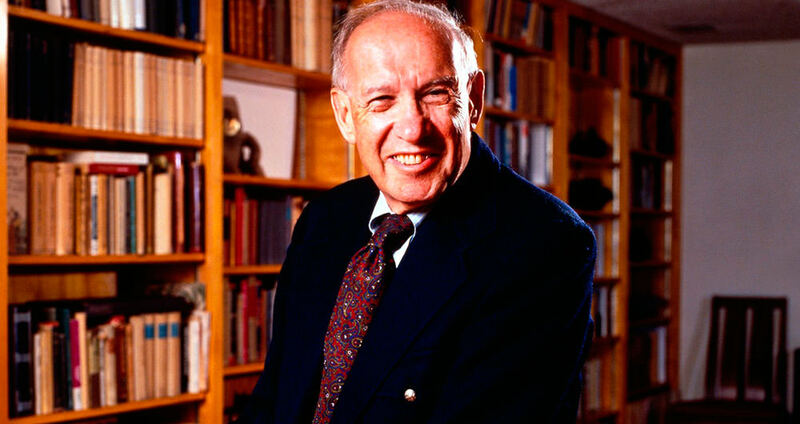 Drucker notes that for high-level creative work, it takes about two hours of attention. If you are always interrupted by colleagues, meetings, children, then no real work will be done. The theorist recommends that we isolate to work on the goal at least a quarter of a day. This will be enough to do important things. Management and recording of time is a real problem for a modern person. Delays, abandoned cases, unfinished ideas are consequences of wasteful time for exercises in futility, inattention in work and absent-mindedness. Learning to control yourself is a feat for a person, comparable to taking an enemy fortress in ancient times. The engine in working on oneself is a stable desire to change one’s life. How to manage an effective time management system? What is usual statistics of the work of company employees?